The da y of Saint Wenceslaus, the patron of Czech emigrants, is celebrated annually with a traditional lunch, holy mass and a remembrance ceremony. Lunch will be served from 12pm, followed by holy mass celebrated by Father Peter Dikos at 2pm. At 3pm, memory of lost countrymen will be remembered. An entertainment program with traditional raffle will close the day at Sumava. 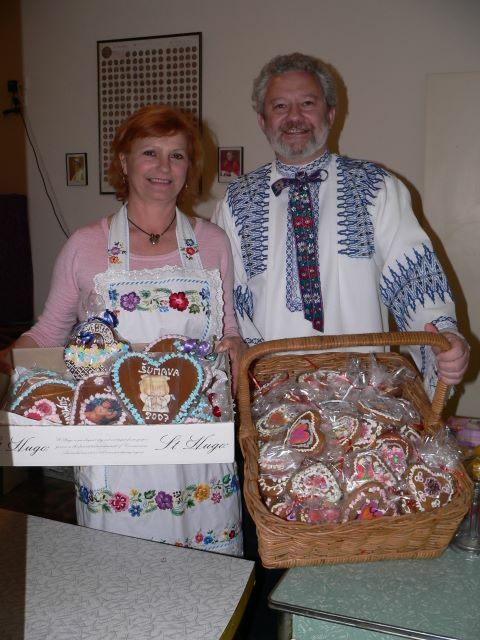 Everybody is welcome to wear a traditional costume, you can borrow one to try on directly at Sumava. If you'd like to help prepare Sumava Peksa Park for the day of celebration, please, join us at the Working Bee on Saturday 22 September from 10am.